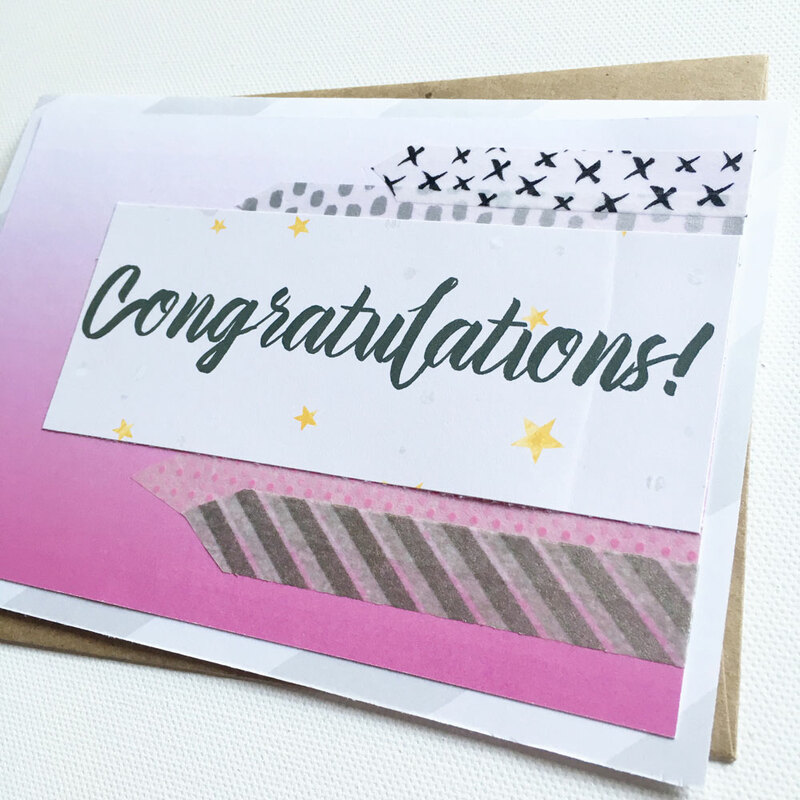 Painted Ladies Journal: Graduation Cards! It's Graduation Season! This year I have two cousin's with daughters that are graduating from high school. 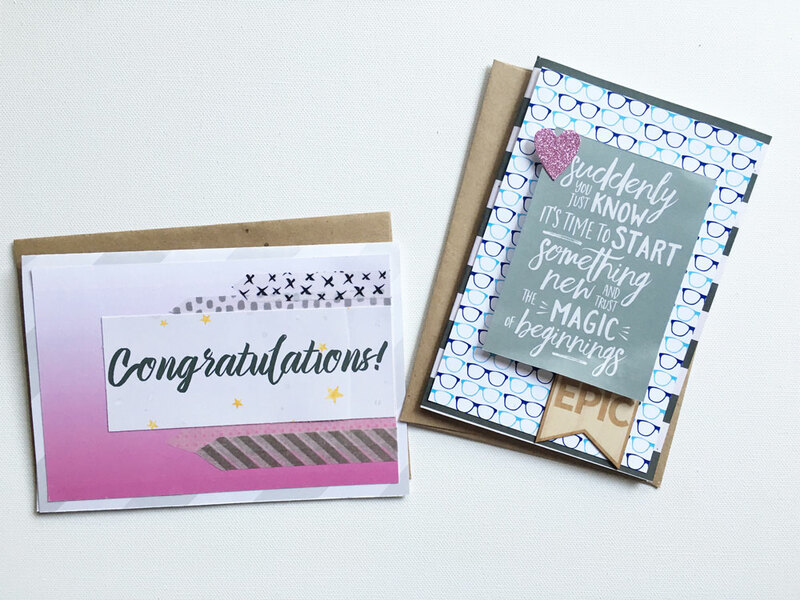 I use a couple of the May Take 10 Pocket Kit 4x6 cards as the base for these two cards. (Anywhere I just say "kit," I'm referring to Take 10 Kits! This one used the pink ombre 4x6 from the May Pocket Kit. Last week, I downloaded some of the digi freebies from The May 2016 Digital Press DigiScrap Parade. (check the link, some may still be available) They do these blog hops each quarter, offering a sampling from their designers. I suggest getting on their mailing list if you want to know when the next one happens. 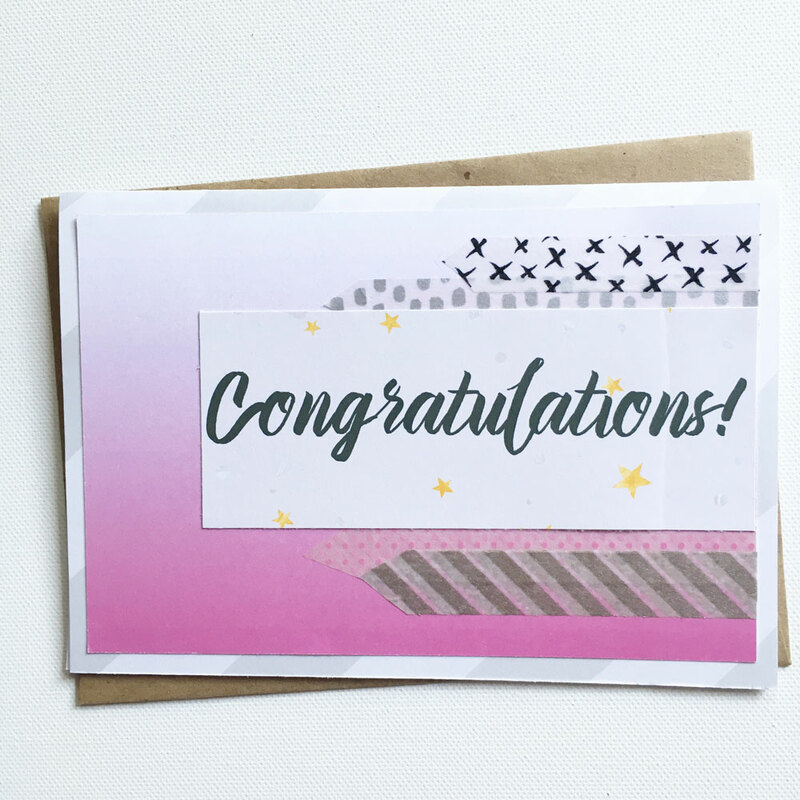 I grabbed the "Congratuations" from designer Bobbie Smith of River-Rose Designs. The washi was from my stash. Some Target Spot. Some Stampin' Up. I cut them at varying lengths and made them look like arrows. I laid them down and wrapped the edge around the pink card. On the inside, I adhered a trimmed down 3x4 card from the May Take 10 Pocket Kit. 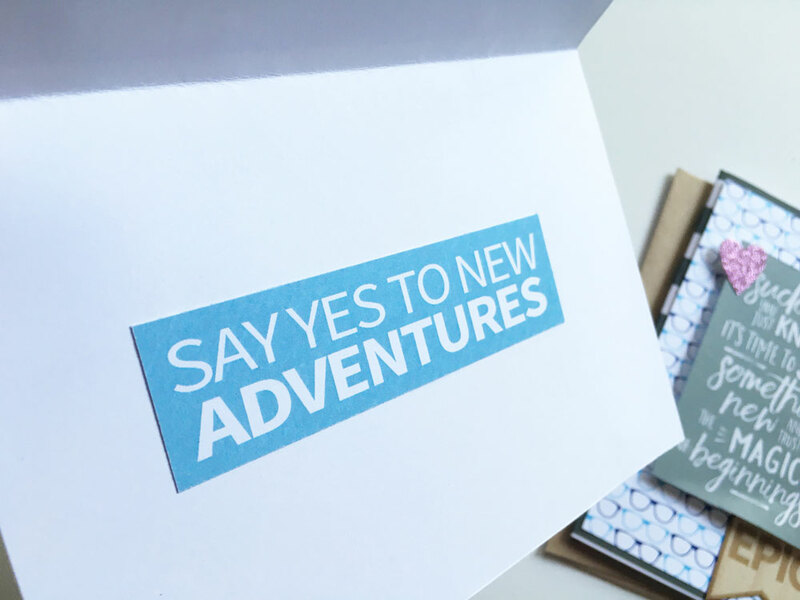 (This was a tough call because I could totally see using that card in my PL album for a fun summer adventure.) But it was just too perfect for this graduation card! 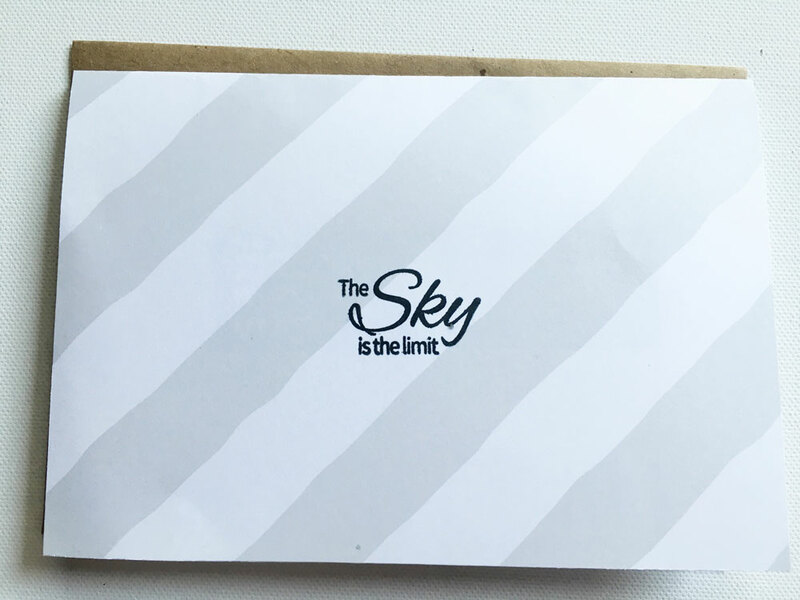 On the back of this card, I used the exclusive stamp from the May Take 10 Glam Bag. Again, perfect for a grad card!! 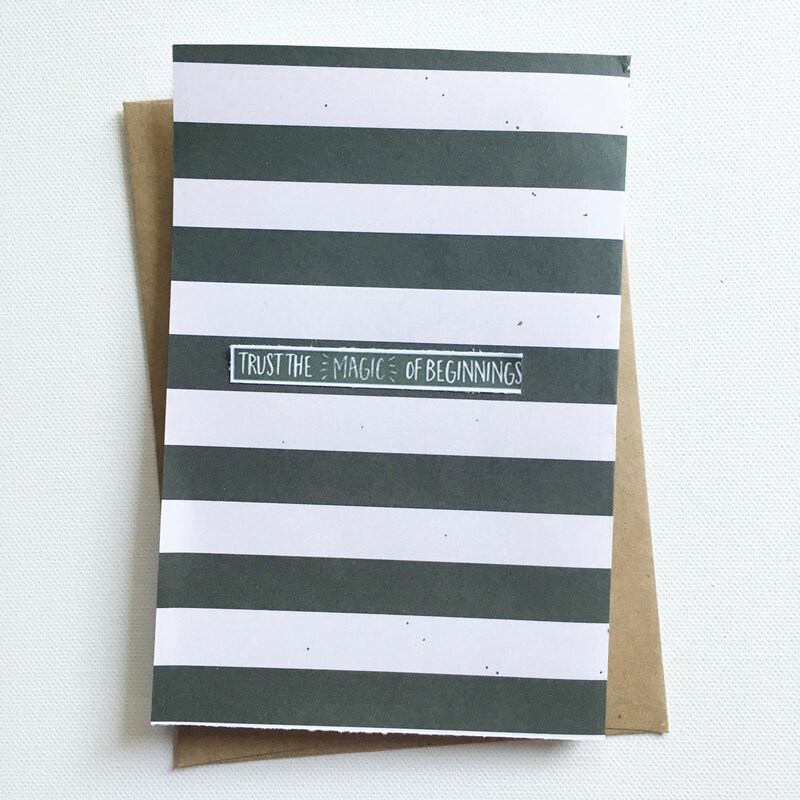 Also, note the beautiful gray striped paper. I printed this from my freebie collection as well. It was also from River-Rose Designs. Next card! This one could totally have been for a guy! BUT, it's not and I added the sparkly heart from the May Glam Bag for a little feminine touch. The glasses! 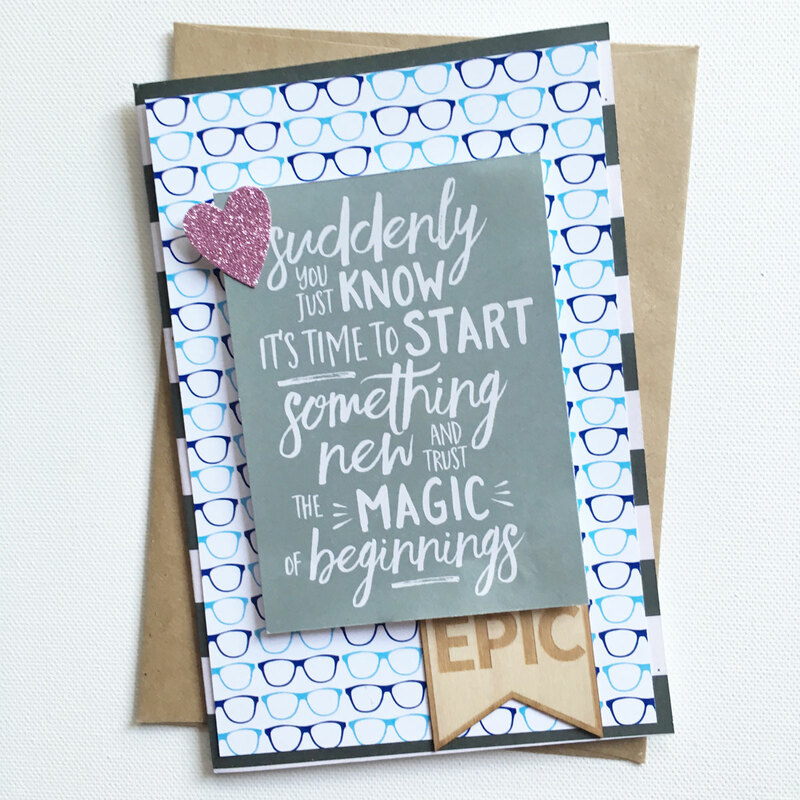 I just loved this card from the Pocket Kit and decided to pair it with a few more printable freebies. The gray filler card was a freebie from Juno Designs. Perfection. I added the "EPIC" from the kit. 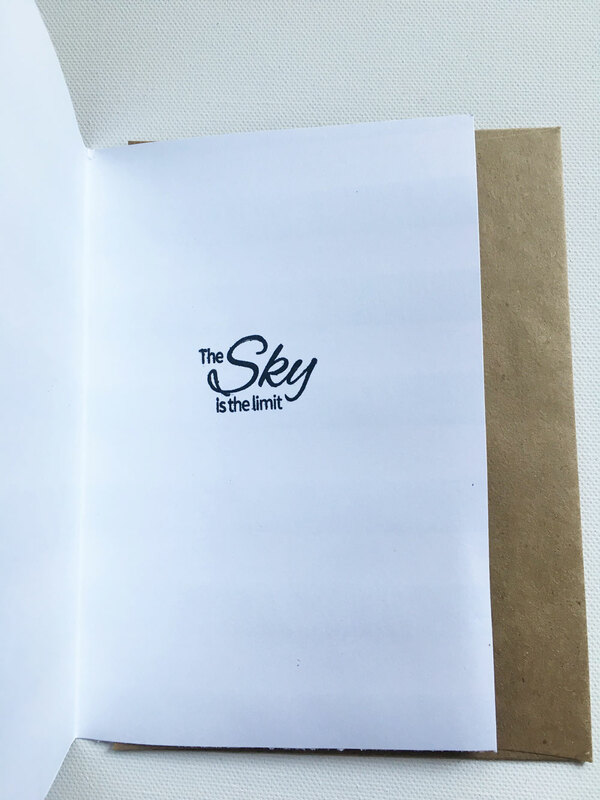 Used that stamp on the inside of this card. And the base of the card was a paper freebie by Laura Banasiak Digital Designs. The other add-on on the back from Juno Designs. I can't wait to give these out! Do you ever use your journal card stash (I know you have one) to whip up some cards?